The 37th HongKong Electronics Fair Autumn was held at Hong Kong Convention and Exhibition Centre from Oct 13th to Oct 16th as scheduled! 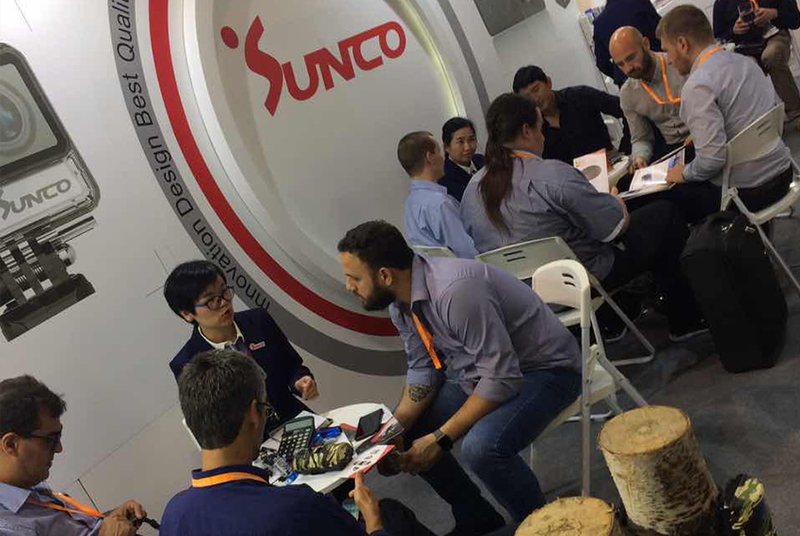 This exhibition attracted more than 4,000 strong manufacturers from all over the world and a variety of high-tech products were presented! 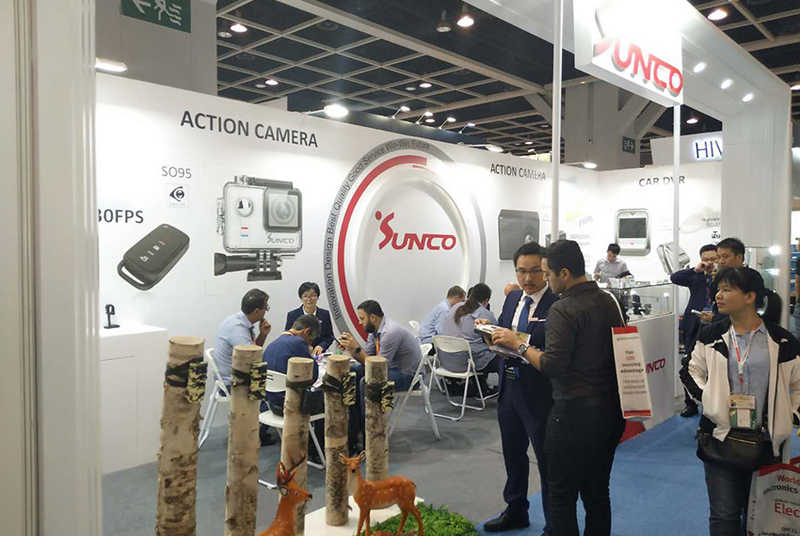 As one of the first batch manufactures that focused on outdoor image products development, design, production and sales, SUNCO presented a variety of latest products during this fair and brought a new outdoor image product experience for global buyers! 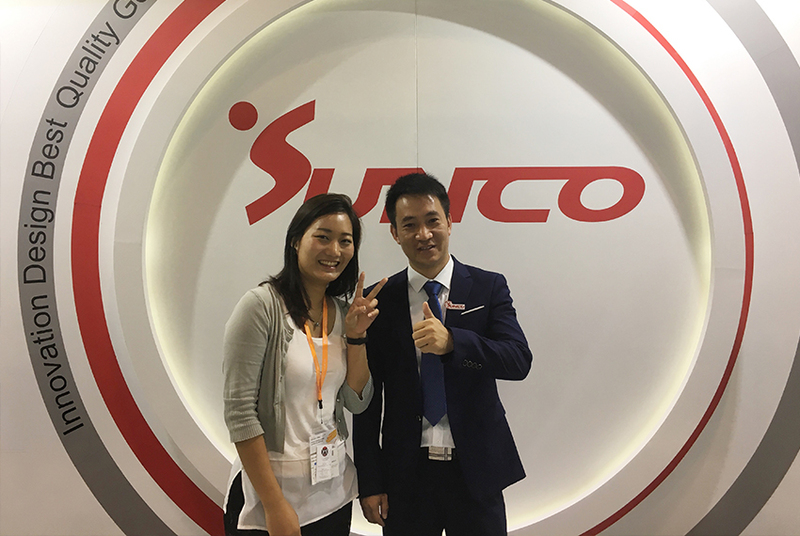 SUNCO mainly presented their new private products during this Fair! All products are built to exacting standards and incorporate advanced technology. The products attracted a most attention from domestic and overseas buyers on their fashionable and tactile appeal as well as the unique designs! Their latest and private hunting camera HC10 brings new vitality and infuse new vigor for the outdoor image industry! It uses infrared low false alarm automatic human(animal) induction technology to automatically capture high-resolution (500 megapixel) pictures and smooth video (1080p*30fps)! Their new products dash camera and wireless charger with novel various designs and quality assurance are popular with clients both at home abroad! 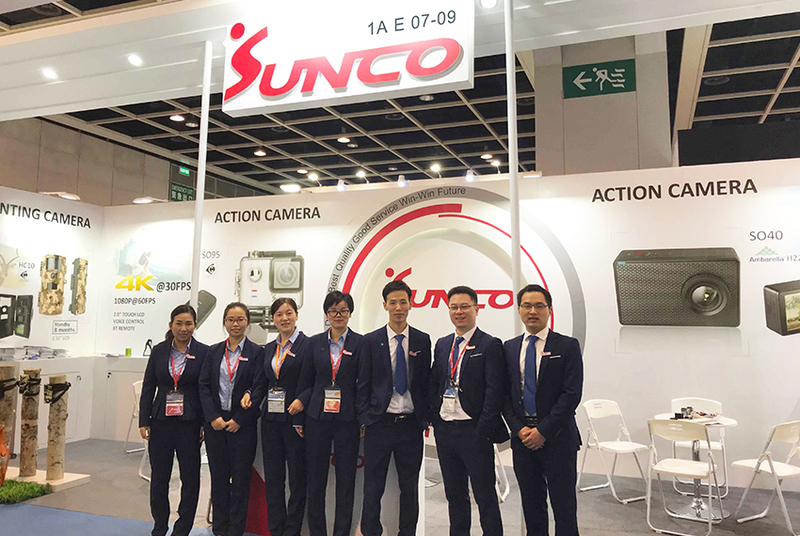 SUNCO achieved a big success during this HKTDC Show! In this, the company would like to thank all the staff old and new customers for their trust and suppot!